We are fast growing Tech company. 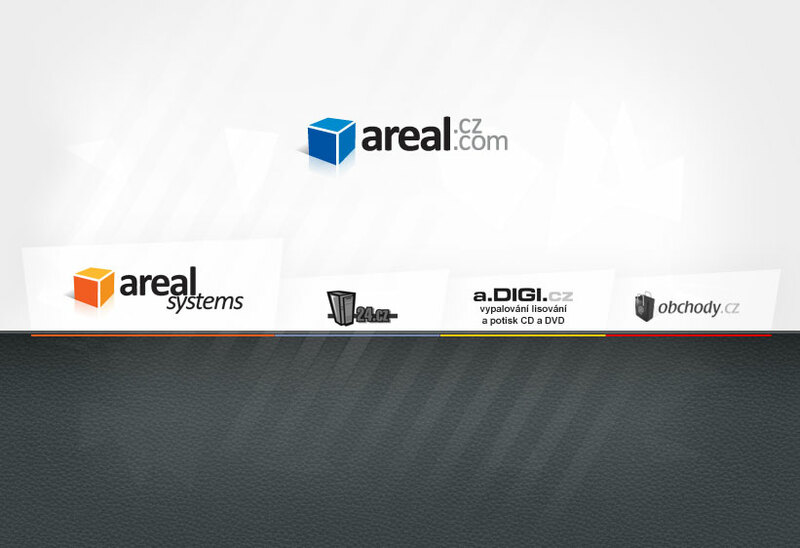 Arealsystems is successor Areal.com, which has experiences with programming internet , intranet & client-server applications since 1997. We provide custom software application development for businesses. We can create informatin system, CRM, aplications for callcenters, personal information systems and other custom client-server seftware. We developed own content management system (CMS) for web pages management. Web Hosting and domain registration performed since 1999. We are still "small" webhostingo company, which is always care for its clients. You never will be one of many for us. We offer services classical webhosting, email traffic to the server antispam protection, domain registration. Our clients like to go out to their individual requirements. For several years for our clients provide the production, duplication, pressing, printing and assembling a CD or DVD. We can produce (burn) 100 pieces of CD-Rs or vylisovat series 100 000 DVDs. Dates for the delivery within 24 hours. So far, only a simple catalogue web and "stone" shops.